We often wonder how we will fund the growth of our parishes or pay for the needed repairs on the temple. Yet, if each member would tithe their income back into the Lord’s work, what could be possible? On today’s At the Corner of East and West, Dn. 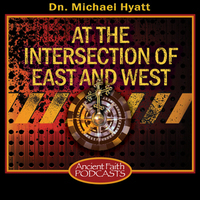 Michael Hyatt gives a sermon on the Necessity of Tithing.